In this day and age, substance matters. What you say must be meaningful to the people you’re trying to attract. Your content must solve real problems and satisfy real desires. So why should it matter how you say it? The reality is, how you say it has always mattered, and it matters even more today. For content marketing, it’s basically the difference between success and failure. You’re in a battle for attention. A headline that doesn’t specifically convey a compelling promise results in content that is too often simply ignored. Beyond that, your copy has to hold that precious attention, sentence by sentence, until the conclusion. Even the appearance of your content on the page matters when trying to make a substantive point. Finally, the way you convey information, no matter how independently valuable, affects everything from clarity to engagement to retention at a psychological level. Your ideas and advice must stick in people’s heads for you to succeed. In short, how you say it is what you say. 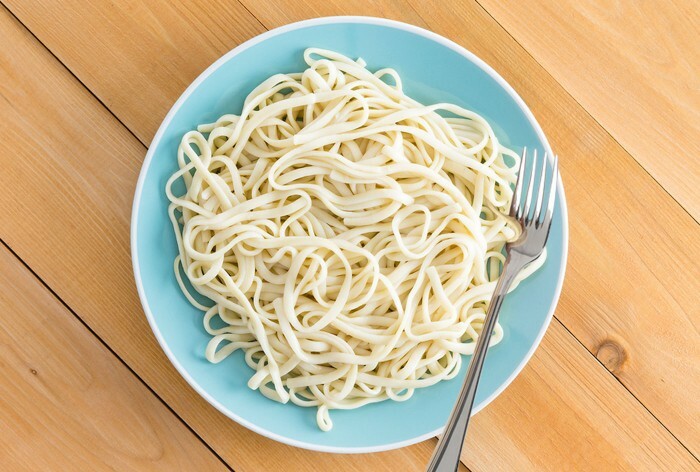 Tonight we’re having pasta for dinner. 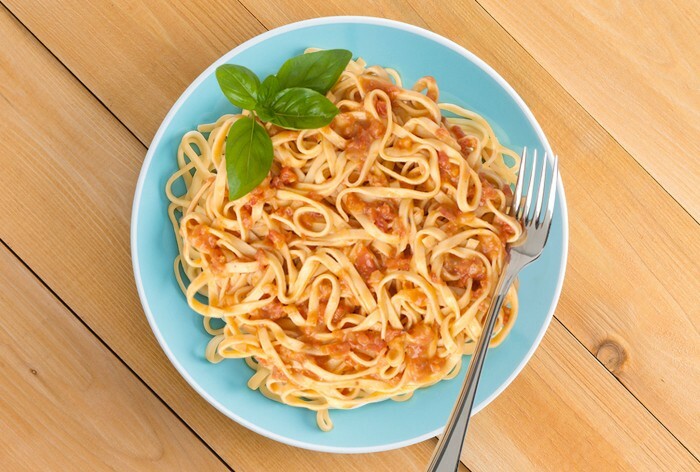 Tonight we’ll enjoy a dinner of tender linguini, topped with a homemade marinara sauce featuring vine-ripened tomatoes, fragrant basil, and fresh oregano straight from our garden, accented with just a hint of garlic and red wine flavoring. Same basic information — we indeed will be having pasta for dinner. Is one more enticing and memorable than the other? The book Made to Stick gives us the case of Art Silverman, a guy with a vendetta against popcorn. Silverman wanted to educate the public about the fact that a typical bag of movie popcorn has 37 grams of saturated fat, while the USDA recommends you have no more than 20 grams in an entire day. Ummm … I’ll go ahead and skip the popcorn, thanks. Yes, substance matters. 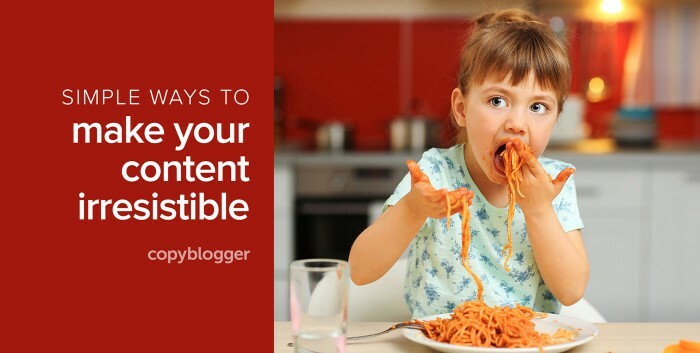 Your content must be more than just relevant — it’s got to be meaningful to the people you’re trying to attract. But never forget that it’s the relevant and tangible expression of that substance that creates meaning. People have to get connected with your content in the first place before they comment, share, buy, or recommend your products or services. Make your messages as real to people as possible, and you’ll find that content marketing has a payoff way bigger than the investment. Really.